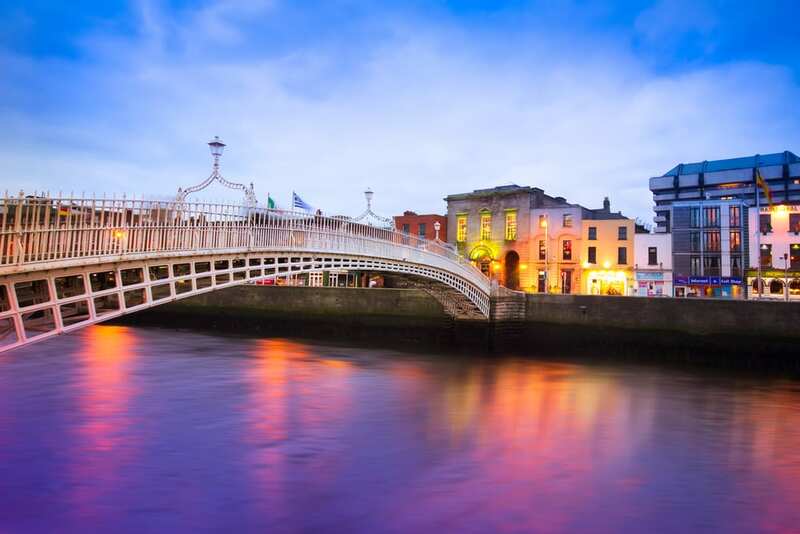 Are you hesitating about coming to Dublin? First you shouldn’t, this city is awesome and the Christmas period is magic. However, because we know that some of you need reasons to visit a country/city, we have listed some of the best things that Dublin can offer. Dublin is a city where you can find hundred years old monuments everywhere. You will see different types of architectures or art fashions that have gone through the times. Just walk around them all and you will discover the history of this glorious Irish city. Dublin being a capital it’s true to think that the urban development is really strong there however you will find more green spaces and parks than in any other European city. The largest ones are Phoenix and Herbert parks. The Stephen’s Green hotel is located just in front of the St Stephen’s Green park. Famous writers such as Oscar Wilde, Bram Stoker or Bernard Shaw were Dubliners which explains why Dublin is a UNESCO city of literature. If you have a strong interest in books, poems and past authors, head to the National Print Museum to see a vast collection of past works. A lot of well known and unknown artists are coming to Dublin every year because of its numerous theatres. One of the most popular events in Ireland is the Dublin Dance Festival that takes place in May. You probably already know that, but with a large part of Dublin’s citizens being under 30 the nightlife in the city is crazy. You have to listen to live street music or go to the Temple Bar area to find a lot of modern nightclubs and bars. Don’t forget that Dublin is close to the sea, head to the coastline or the green area and enjoy the walking trails, beautiful beaches are also situated a short drive away. If you want to use your time in Dublin to do some shopping you will not be disappointed, as there are many different shops, from vintage antique stores to modern shopping malls and century-old markets. The O’Callaghan Hotels group boasts one of the best accommodations in Dublin.